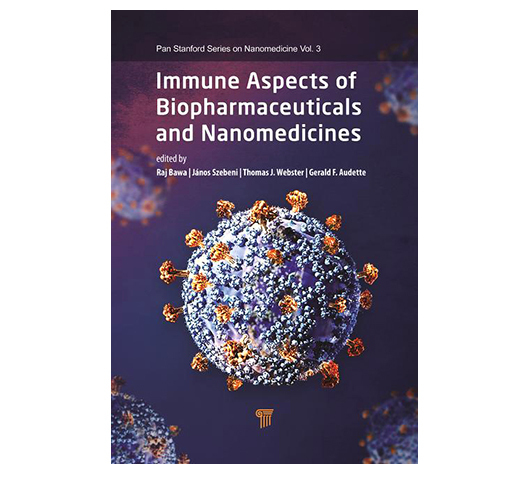 The enormous advances in the immunology of biotherapeutics and nanomedicines in the past two decades have necessitated an authoritative and comprehensive reference that can be relied upon by immunologists, biomedical researchers, physicians, pharmaceutical and formulation scientists, clinicians, regulatory personnel, technology transfer officers, venture capitalists, and policy makers alike. 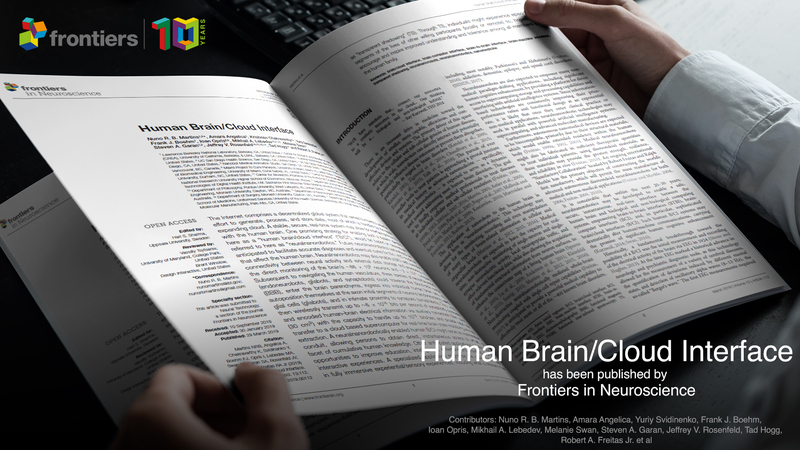 The book is aimed at basic researchers in the fields of neuroscience, physics, biophysics and clinicians in the fields of neurology, neurosurgery, psychology, psychiatry. 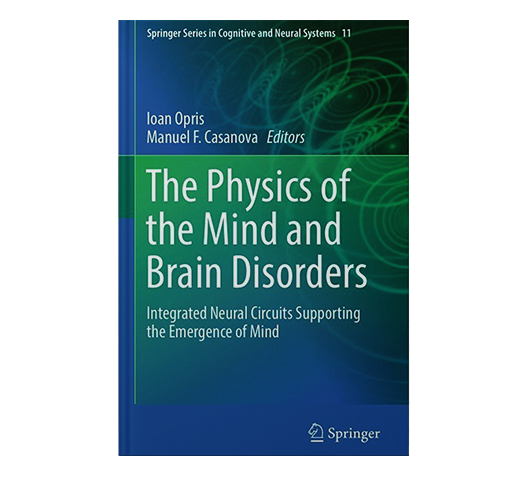 The Physics of the Mind and Brain Disorders is available in both hardcover and ebook from Springer Press. 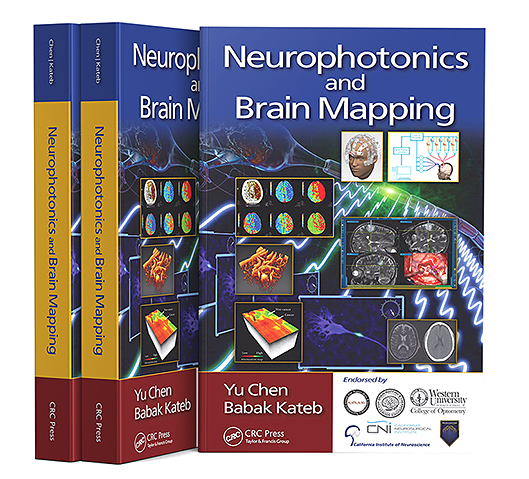 Frank Boehm contributed to Neurophotonics and Brain Mapping, edited by Yu Chen and Babek Kateb. The book was released by CRC Press on April 6 2017. Frank Boehm contributed to “Brief History of Brain Mapping and Neurophotonics: From Technological Discoveries to Brain Initiatives” by Babak Kateb, Vicky Yamamoto, Frank Boehm, Alexandra Jalali, Vassiliy Tsytsarev, Bahram Jalali, Derek Backer,Brian Pikul, Parham Yashar, and Yu Chen. He also contributed to the chapter “UV-Based Imaging Technologies for Intraoperative Brain Mapping” by Babak Kateb, Frank Boehm, Ray Chu, Samuel R. Cheng, Keith Black, and Shouleh Nikzad. Cureus. 2016 Jul; 8(7): e670. Published online 2016 Jul 5. Otero-Cacho A, Aymerich M, Flores-Arias MT, Abal M, Álvarez E, Pérez-Muñuzuri V, Muñuzuri AP.